How about a trip to Varese this Sunday to celebrate 40 years of Italian motorcycles? 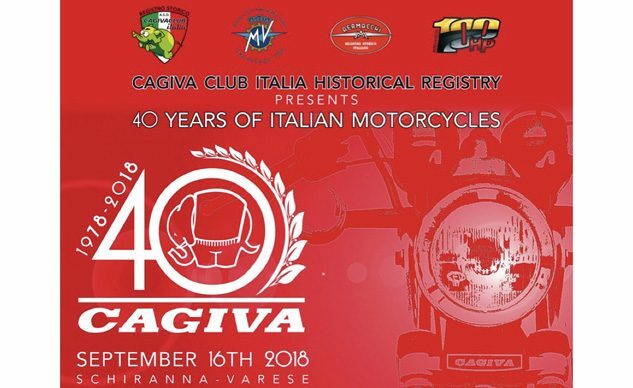 On Sunday September 16th the 40th anniversary of the foundation of Cagiva will be celebrated. 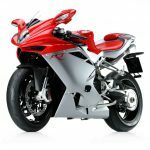 Promoted by Cagiva Club Italia, the event will take place in Schiranna (Varese), in the MV Agusta complex. 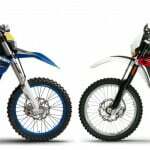 The rally will celebrate Cagiva’s sporting feats in major world competitions: the GP 500 championship, the Paris-Dakar, motocross and Sport Production races. Moments and stories that have made motorcyclists of all ages dream for forty years, accomplishments that have accompanied three generations of riders along some of the most beautiful roads and tracks in the world. 1978-2018: Cagiva, then as now, is a byword for Italian bikes. The shores of Lake Varese have been home to three brands, beginning in 1950 with Aermacchi and continuing with Cagiva and MV Agusta. The brothers Claudio and Gianfranco Castiglioni established the Cagiva brand in November 1978; after a string of commercial and sporting successes, Claudio Castiglioni relaunched the glorious MV Agusta brand, fulfilling the dream of bringing the four-cylinder F4, a global design icon, into large-scale production. The “40 years of Italian motorcycles” rally, organised by the Cagiva Historical Registry in collaboration with the International Motoclub of Cascina Costa, the Aermacchi Historical Registry and the 100HP Motoclub, will see Cagiva, Aermacchi and MV Agusta motorcycles arrayed together with bikes by Husqvarna, Ducati and Moto Morini, all brands bought and re-launched by Claudio Castiglioni. The rally is a perfect opportunity to remember the long-standing President of MV Agusta, and Massimo Tamburini, a true artist of design and a good friend and colleague of “Signor Claudio”. 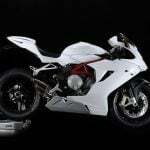 Starting at 9 a.m., the program will see the exhibition of Aermacchi, Cagiva and MV Agusta motorcycles in the factory courtyard together with Husqvarna, Ducati and Moto Morini models from the Cagiva era. An indoor area will host the most important production and racing models built at Schiranna from 1950 until the present day. 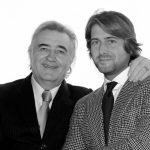 At 12 o’clock the traditional motorcycle ride – with former riders and celebrities associated with the world of Varese-built motorcycles – will take place, ending in a mass lakeside “rev-up” as a tribute to Claudio Castiglioni and Massimo Tamburini. From 2 p.m. onwards there will be live 80’s-style music until the end of the event. Those who wish to attend the event on bikes belonging to other brands can park in the area outside the plant.